Manly coach Des Hasler says his club will help the people of Christchurch and do “whatever is required” to assist with their “grieving process” after the recent mass shootings in the city. The Sea Eagles face the Warriors in round three but Manly will leave Sydney early to join the local people. “I know the club’s been in discussions with the Canterbury council over there and the Warriors and the NRL,” Hasler told the Big Sports Breakfast on Sky Sports. 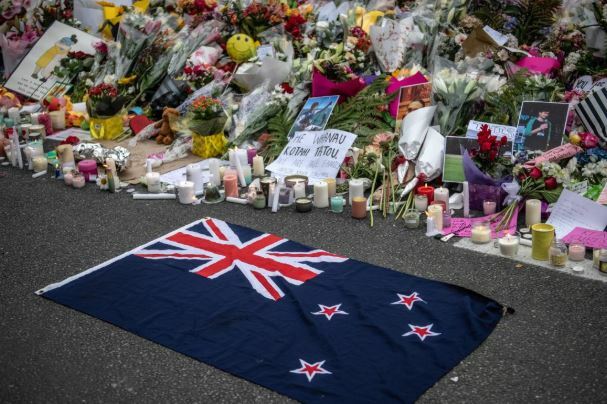 “We will do whatever is required… we’re going to be supporting Jacinda (Ahern) who has been absolutely fantastic in her role as prime minister over there and what she’s done… any ceremonies we can assist and just help in their grieving process. “It’s been really tough on a town that’s already had past fatalities with the earthquakes and tragedy.